Still searching through email and file folders to find condition monitoring reports - thermography, vibration, oil samples, NDT, inspection photos, tear down reports? Our latest Trakka release makes it easy to get everything in one place with the new Drag and Drop functionality. Watch the video. 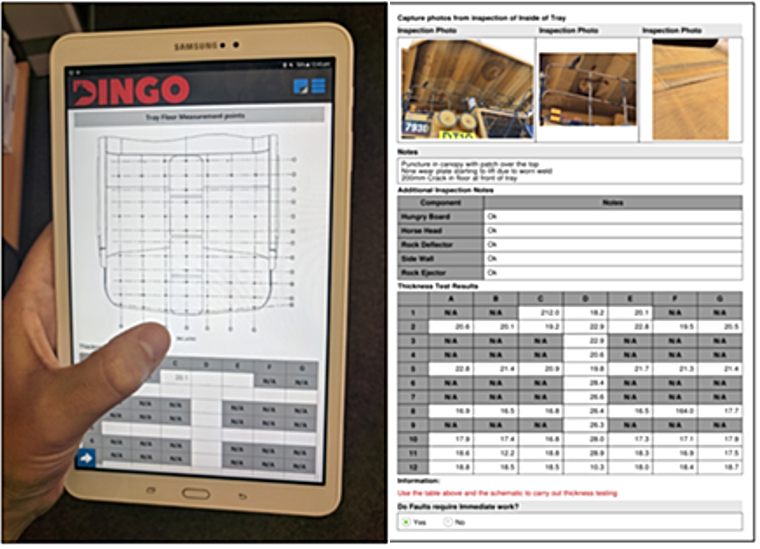 Did you know the Trakka Field Inspection App™ can be adapted to many different Asset Health Management applications? One user now quickly and easily performs truck tray wear inspections and monitors wear trending over time. Click here to get a 1-page 'how to' guide. 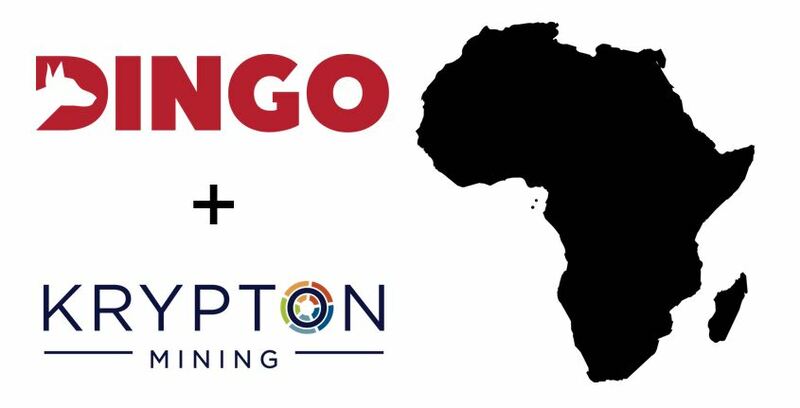 Dingo CEO, Paul Higgins, shares his thoughts on how Dingo is bringing its world-class predictive maintenance solutions to the African market in partnership with local player, Krypton Mining. Get the full story.